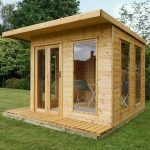 The cube summerhouse is a contemporary design for your backyard area. 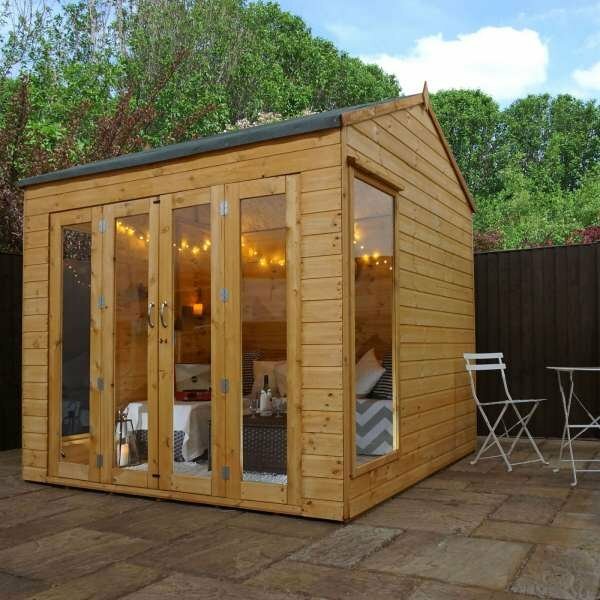 With very large styrene windows and a large door, this unique structure is a sun-trap, perfect to relax in within the summer months. 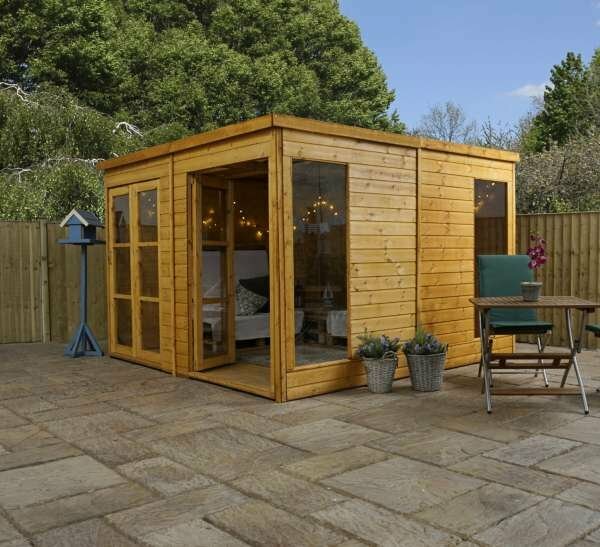 This bright, relaxing outdoor space would make the perfect addition to any size garden. 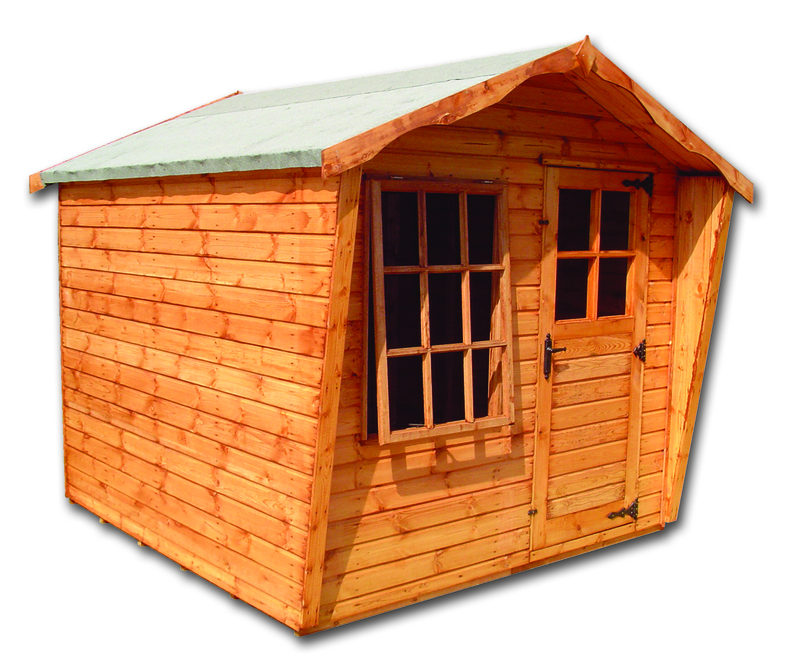 A range of options are available with Sheds to Last. 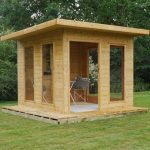 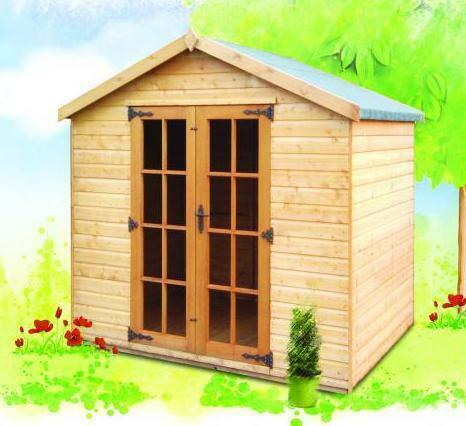 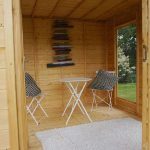 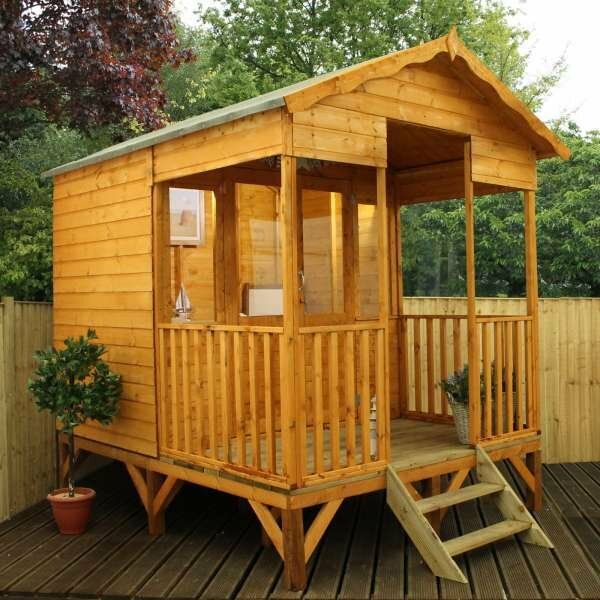 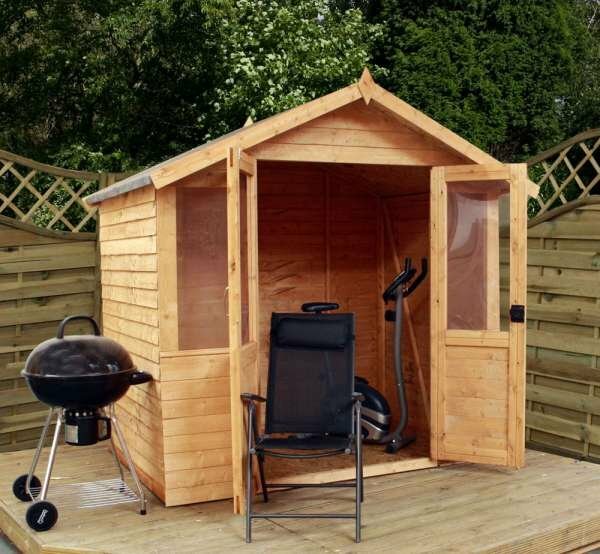 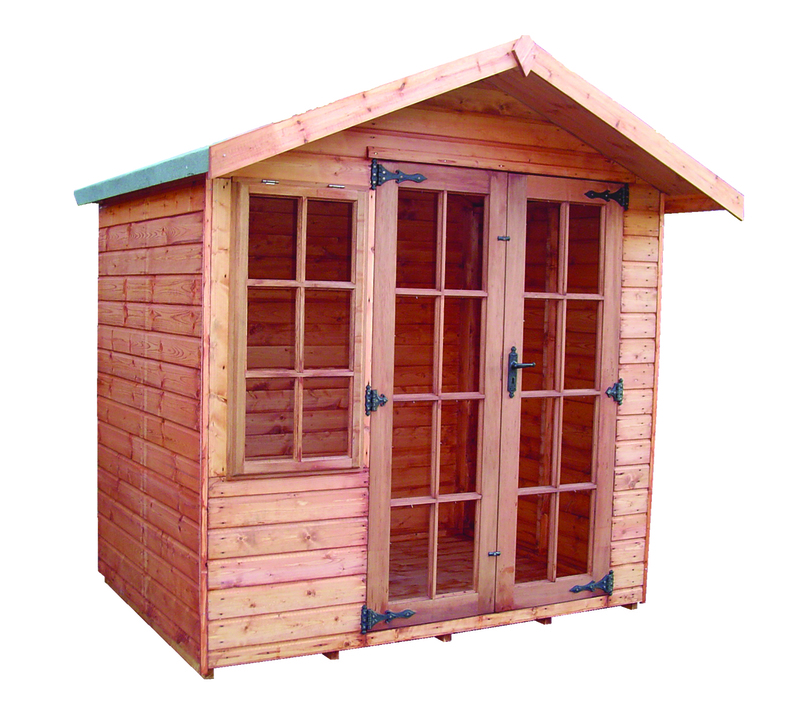 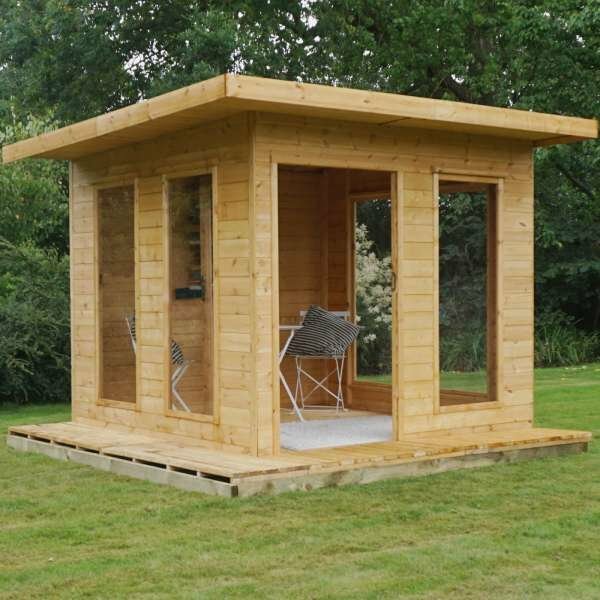 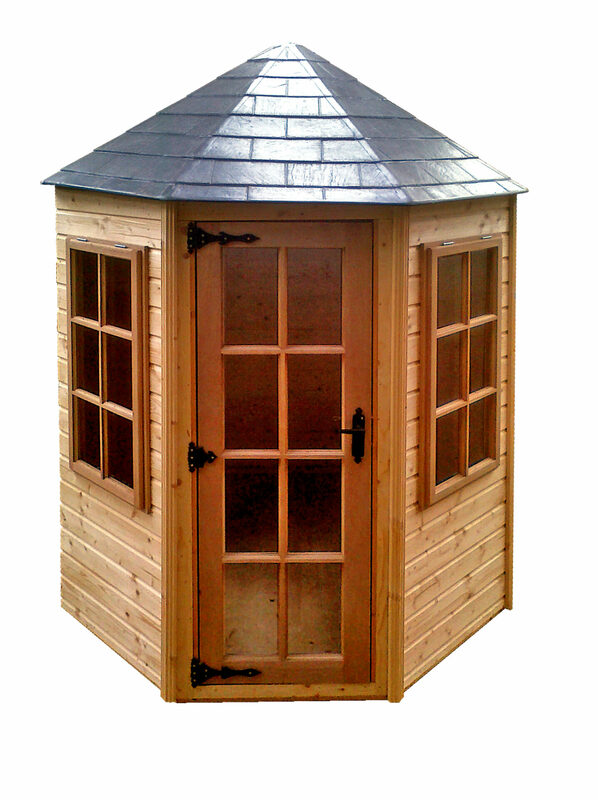 Additionally, browse our garden summerhouse range.